Macmillan – Entangled - Ampersand Inc. Entangled Publishing is an independent publisher of romantic fiction, in both the adult and young adult markets. 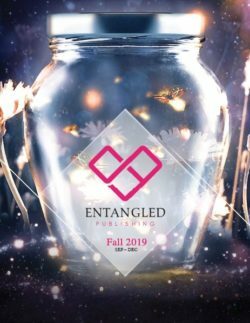 Since its first release in July 2011, Entangled has published more than 158 titles and has since grown to thirteen imprints. For more information on Macmillan – Entangled, contact Ampersand.